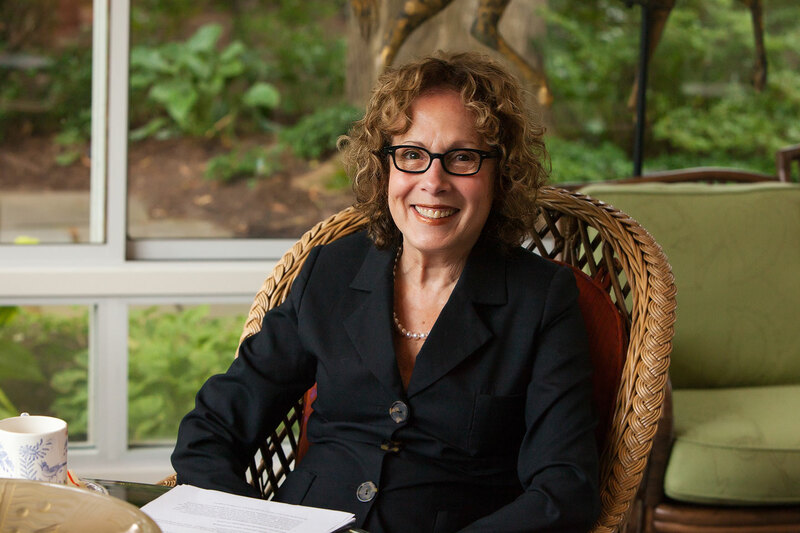 Meet Nancy Grosfeld, past President of Federation, current Chair of the Centennial Fund to secure Jewish Detroit’s future; recipient of Federation’s foremost honor, the 2015 Fred M. Butzel Award in recognition of her exceptional contribution to the health, education and well-being of the community through volunteer leadership and philanthropy. Nancy’s first commitment of $100 to Federation would grow into her life’s work as a community volunteer. A registered nurse and social worker by training, Nancy has taken on scores of community projects and leadership roles over the years in dozens of organizations including JARC, Jewish Hospice and Chaplaincy Network, the Jewish Women’s Foundation, the American Jewish Joint Distribution Committee (JDC), the College of Creative Studies, The Jewish Fund and the Michigan Humane Society. 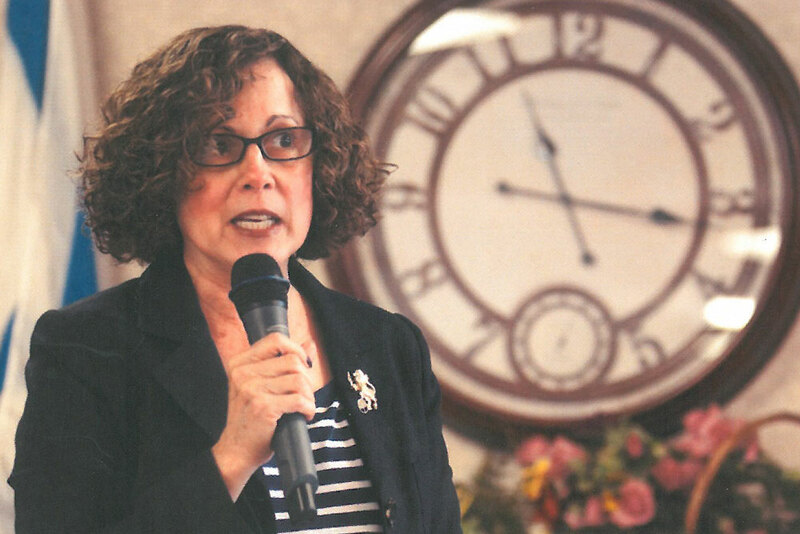 She has served with great distinction as Federation’s Campaign Chair, then its President, as well as heading up Federation’s Women’s Philanthropy. 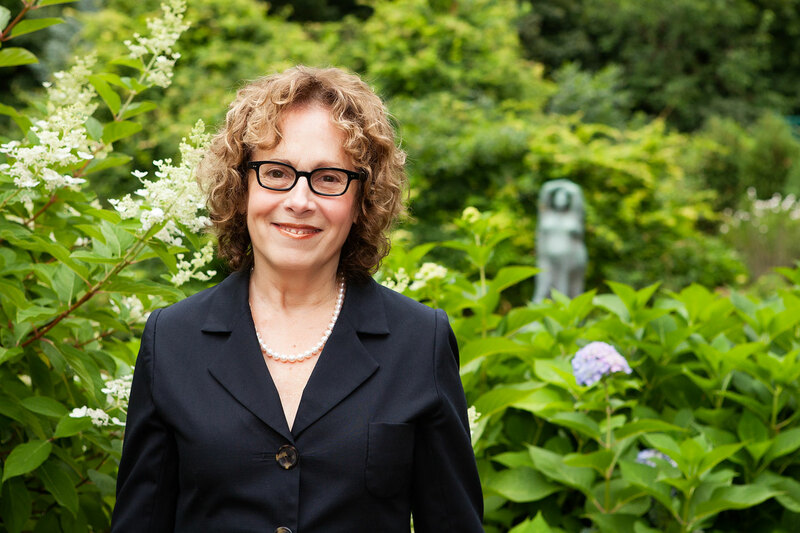 “There are no words to adequately describe Nancy’s impact on our Jewish community,” observes Scott Kaufman, Federation’s Chief Executive Officer. 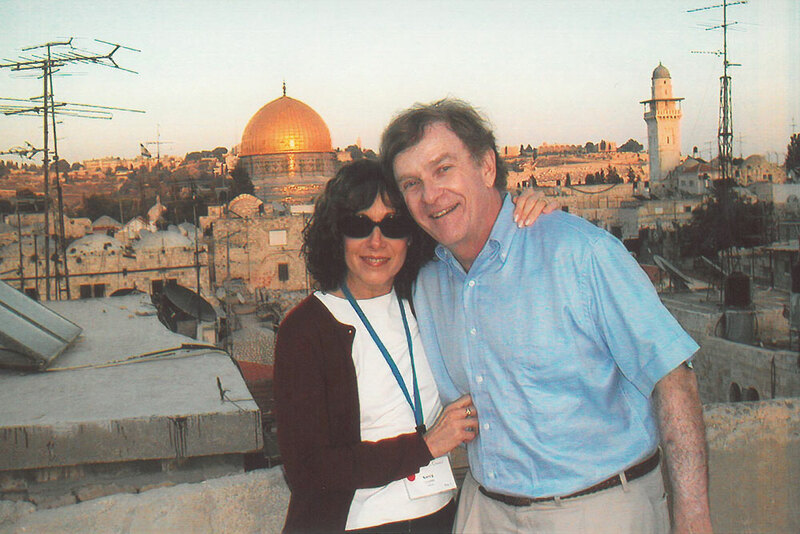 Nancy’s enthusiasm and commitment have held considerable influence over her husband, Jim, who often credits her with his own unflagging support of charitable causes and organizations in Detroit, out of state and in Israel. Together the Grosfelds have achieved a level of philanthropy that only a few in the Jewish community have matched, leading the charge to meet some of Federation’s greatest challenges. Beyond the Jewish community, the Grosfelds’ generosity has extended locally and nationally to numerous universities, hospitals and institutions that have touched and transformed thousands of lives. Such institutions include Amherst College, the Anti-Defamation League (ADL), Johns Hopkins, the College for Creative Studies, Stanford University and the Cancer Genetics Center in their name at Beaumont. Nancy has a passion for animals, as reflected in an impressive collection of weather vanes that grace her home in Bloomfield Hills, where she lovingly attends to four stray dogs, seven cats and two birds who have their own room in which to fly. The Grosfelds have two children and six grandchildren – Rachel Kukes Schwartz (married to Mark Schwartz) of Bloomfield Hills (parents of Benjamin, Jonathan and Julia); and Jason (married to Jenna) of Los Angeles (parents of Jay, Alex and Janie). 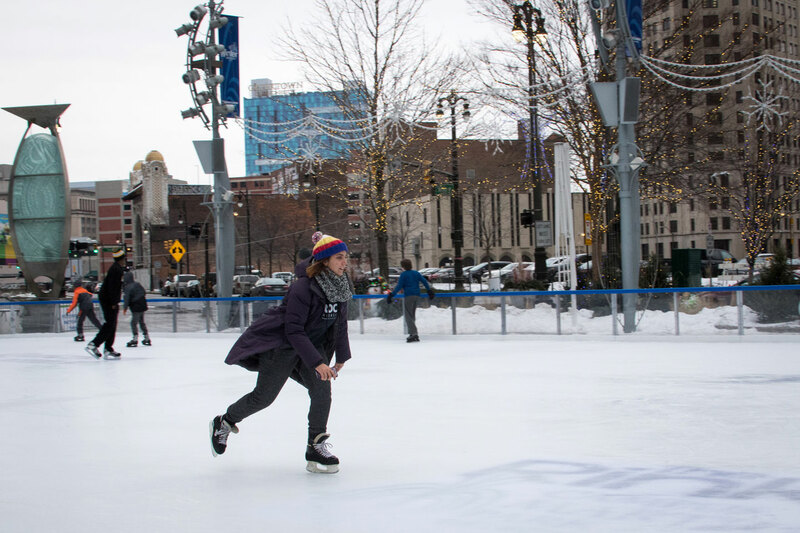 myJewishDetroit: Nancy, you have a long history of active engagement (more like a marriage!) with the Detroit Federation. Please share a little about your family background and the early influences that led you to your path. N: I was born in Northwest Detroit. My earliest recollections are of a flat where my maternal grandmother lived upstairs and we lived downstairs. I went to Hally School, Liggett and then to Dondero High School when my family moved to Huntington Woods. My parents, Sylvia and Samuel Babcock, were both very involved with various local Jewish organizations. My mother grew up in Pontiac, the youngest of 13. I have a picture of her in my mind decades ago addressing envelopes and going door-to-door fundraising for the Federation. 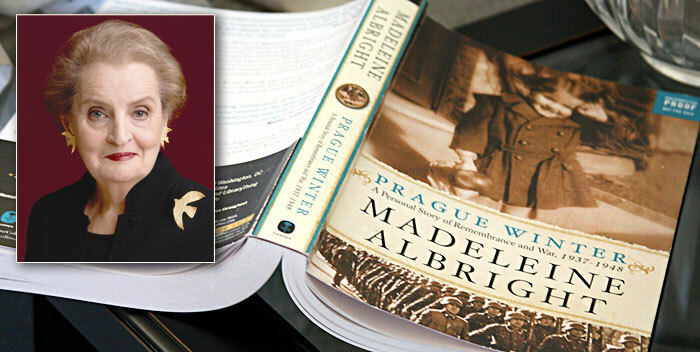 She also served as a Vice President of the JCC, was involved with the Jewish Historical Society, the National Council of Jewish Women and Temple Beth El. My father, who grew up in Detroit, was a star athlete at Central High School and taught basketball at the JCC. I recall that he was also involved with a garden project there. Jimmy and I have been married 35 years – we actually met on a blind date. He had a son, Jason, who was four when we met, and my daughter, Rachel, was five. We are the happy grandparents of six adorable grandchildren, ranging from five to ten years old. myJDet: And your education and work experience? How have those connected with your volunteer and community work? N: I received my B.A. in Social Work at Michigan State with the full intention of going to the University of Michigan for my Masters. But immediately following my graduation, I took a summer job as a nurse’s aide in the emergency room at what was then Pontiac General Hospital. I discovered that I loved working in the hospital, so I applied for a job at Sinai Hospital, worked there for a year and then went on to get my R.N. I later had the opportunity to combine my skills at Fairlawn Center at Pontiac State Hospital as the head nurse on a unit for emotionally and developmentally challenged children and teens. Nancy at the podium, speaking from the standpoint of an accomplished and passionate community leader and fundraiser. My first volunteer experience was for the Michigan Humane Society, where I was a member of the board for about 20 years and served as President for nine. My involvement with the Jewish community started with JARC, with work that aligned with my experience at Fairlawn. JARC was a good fit for me – I joined the board and served as Vice President from 1993-1995.
myJDet: How did you get involved with Federation? A friend kept calling me to ask for my help at Super Sunday. Finally, I accepted because I ran out of excuses. At the time, I didn’t know much about Federation. With every call, I prayed that no one would answer the phone, because I just dreaded asking for money. The person I really have to thank for getting me started with Federation was my former mother-in-law, Belle Kukes (of blessed memory), who insisted that I attend a Lion of Judah meeting with her. Little did I know to what extent that first meeting would determine my future. Through my participation on the Lion of Judah Committee, I met Penny Blumenstein who was to become my good friend and mentor. At Penny’s encouragement, I got involved with the Ruby Division, and ultimately took on the role of the Women’s Campaign Chair. As I think back, whenever I’ve been asked to take on a new position at Federation, I’m taken by surprise. I never think beyond what I’m doing at a particular moment in time. myJDet: You and Jim also have played a pivotal role in Federation’s mission program to Israel. How has Israel played a part in your decision making? When I was the Women’s Department Chair (2002-2004), I went to Uzbekistan and traveled from there to Israel with a group of people making Aliyah. For me, that was really when the light came on. Of all the things I had done on behalf of the Jewish community prior to that trip, that was a life-changing experience. In Uzbekistan, we had an opportunity to see Federation’s overseas partners in action through the work of the JDC and the Jewish Agency for Israel (JAFI). I’ll never forget the thrill of flying to Israel with them, the joyous greeting we received upon landing and the feeling of pride in knowing that we had been a part of the process that made it happen. myJDet: Speaking of missions, the community has you and Jim to thank for the Grosfeld Leadership Program. How did that evolve? Out of everything we do, this is the program that means the most to Jimmy. We established it in 2001 with the goal to identify and mentor young adults with leadership potential for the community. 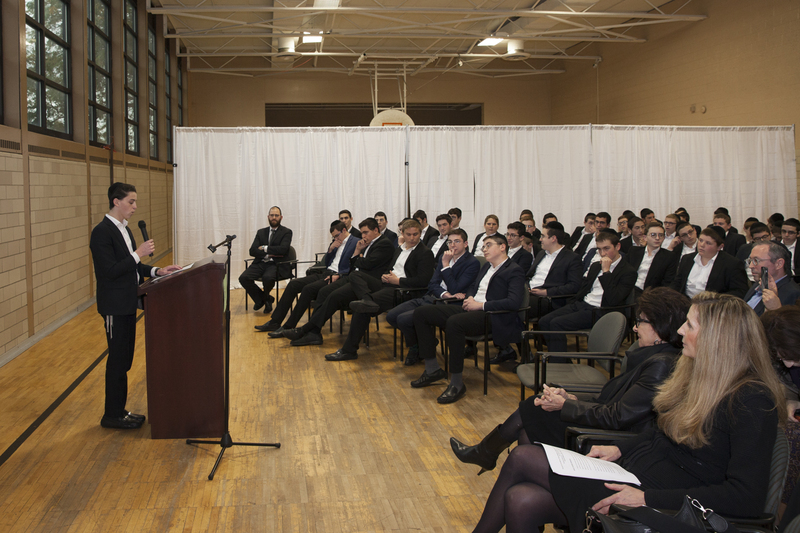 The program culminates each year with a trip to Israel and Poland, and its impact on the group is profound. Scott Kaufman – CEO of Federation – was an amazing lay leader for the early years of the program, and as we all know, he just took the ball and ran with it. And the stats that have come out of the program are just phenomenal: Grosfeld Mission participants of the past now hold 90 seats on Jewish community boards, 50 seats on Jewish Federation committees, 15 are recipients of young leadership awards; they comprise 10% of the present Federation Board and five have served as Agency Board Presidents. Some have become Federation Officers. myJDet: As Federation President, you inherited some of the toughest years in recent times. Please share your perspective. I became President in 2008, and it was right after the Fisher Meeting in September when the economy started to really turn downward. It was a very difficult time. But our partner agencies, as well as other Jewish organizations, pulled together to create programs to help hundreds of individuals and families in crisis. During that period, we took a bold step – and quietly raised almost six million dollars from ten families to create the Urgent Needs Fund. For a period of about five years, that Fund was a lifesaver, plugging holes in our community safety net services and lifting some of the burden off the shoulders of our agencies. myJDet: Your greatest challenge to date is the Centennial Fund, tell us how that started. During my term as Federation President, we came to realize that the funds raised through the Annual Campaign and the Challenge Fund – as critical as they were to the well-being of our community – were not sufficient to secure our growing needs into the future. We needed to find a new way to raise additional dollars. We created the Centennial Fund, an endowment fund that provides donors the opportunity to direct dollars to specific programs or services that are important to them within four broad areas of focus: Social Welfare Needs, Jewish Education and Identity, Israel and Global Jewish Responsibility and PACE (Perpetual Annual Campaign Endowment) and Legacy. Our goal for the Centennial Fund is to raise 250 milliondollars. We are well on our way today with 95 families participating and 160.5 million dollars committed to the Fund. 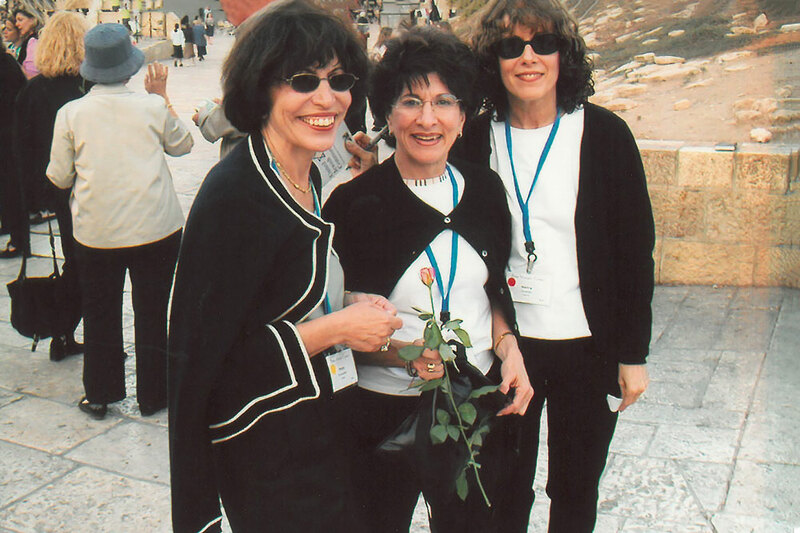 Frequent travelers on a mission: (left to right) Penny Blumenstein, Doreen Hermelin, and Nancy Grosfeld in Israel. myJDet: Nancy, in your quiet, unassuming way, you have inspired the leadership of so many. Who do you count among your mentors? There have been so many people along the way. But on my short list – aside from Belle Kukes who took me to my first Women’s Philanthropy event and had such a love of being Jewish – I would have to say my friend, Penny Blumenstein. Penny has been an important mentor who has always pushed me outside my comfort zone. And, of course, there’s Doreen Hermelin – such an amazing woman who has done so much. And, I can’t forget Bob Aronson. I have been fortunate to have partnered with Bob on a number of Federation projects. He is such a visionary and someone from whom I have learned a great deal. myJDet: One final question: How does it feel to be the recipient of the Butzel Award? A little surreal! And very exciting. I am honored and never would have thought that I would be receiving such an award. Pets: There are thirteen of them. A few too many to name. Building in the Detroit skyline: The Fisher Building – I can always find my way when I’m near mid-town if I can see the Fisher building. It’s also such a beautiful building. Place to take kids or visitors: Cranbrook Science Center. Henry Ford Museum. And I like to take my grandchildren to the bookstore. Vacation places: Aspen. New York. Charlevoix. Jewish Food: Kugel. And I love matzo ball soup, as long the broth is vegetarian.